We’re welcoming back Sharon, from Classroom in the Middle, to Minds in Bloom today. Sharon’s sharing her insight on how to make teaching literary terms effective and engaging. 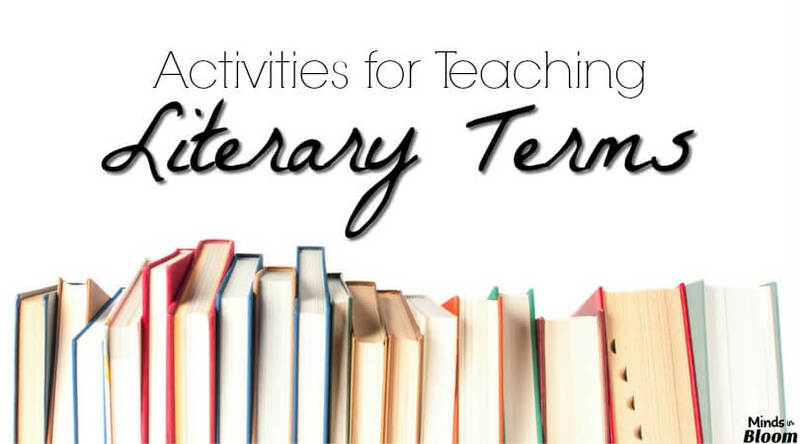 Does just the idea of teaching literary terms to another group of middle grade kids make you want to forget about lesson planning and curl up in front of a good movie instead? Teaching (or learning) any list of terms can sound like a daunting chore! And when the list includes words like onomatopoeia – well, how many middle grade kids do you know who can relate to onomatopoeia? There’s nothing like a game to pick up the pace in a classroom, and when you want the kids to practice with terms that they just need to know, that’s the perfect time to pull out an old favorite. One good choice for a large group of terms is the classic “I Have . . . Who Has . . ?” For a smaller, more specific group of terms, a scavenger hunt is one good possibility. “I Have . . . Who Has . . ?” is a classic classroom game in which students use cards with “I have” responses and “Who has?” questions to review a certain set of content. You’ll need the exact number of cards to match the number of students in your class, but it only takes a few minutes to adapt your set to classes of different sizes. When I make card sets for my TPT store, I include 28 cards plus a page of blanks to make them easily adaptable to any size class. One thing I like about this game is that the whole class stays involved to the end. 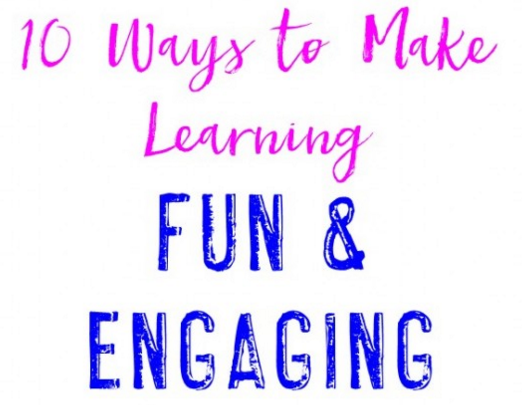 And it’s a quick, fun activity with no winners or losers! A scavenger hunt would work great to practice literary genres, not just the big ones like novels, short stories, and poems, but also the more specific ones like historical fiction, science fiction, and so on. This one is especially easy. Just give each kid or group a list of the terms and set them loose to browse the classroom library and bookshelves in search of examples. Kids working together in groups can gain a good understanding of what certain literary terms really mean by helping each other with definitions and examples. Demonstrating what they have discovered to the whole class shows a further level of understanding. One popular grouping strategy, which goes by a number of different names, has kids working together in groups to develop a full understanding of one small part of the content. Each little group works on a different part of the content, and after completing their work, each group presents their findings to the class. We usually referred to this activity as “expert groups.” To use this strategy with literary terms, you might assign one term, or a small group of terms, to each group. That group would find a good definition for each term and also write an explanation in their own words. Then they would create a poster or some other type of presentation to share their findings with the class. Picture books make great mentor texts to use when introducing a new topic. There are so many good ones that really appeal to middle grade kids now, and once in a while, it’s fun to refer to an old favorite that the kids might remember from their “younger” days. The post “Picture Books to Teach Literary Techniques” from the Our Journey Westward blog includes suggested titles for alliteration, hyperbole, imagery, idioms, metaphors, and more topics. I liked that her suggestions included both newer and older titles. Any good story, and many good informational titles, will include examples of a number of literary terms. One nice follow-up activity after any whole class story is to have students search the story for examples of whichever literary terms are prominent in that story. Students name and define a main character and supporting characters. Students choose a setting – place, time, and duration. Students choose a theme, such as friendship, bullying, or overcoming adversity. Students decide on the conflict. Students decide how their conflict will be resolved. Students add more plot events. Students write their own stories from the story elements they have listed. This next project is about POV. As a class choose a story to write about, maybe following steps such as in the project above. Be sure to include several characters in the story, and take time to discuss possible characteristics of each one. Then, assign each student to “be” one of the characters and write the story from that character’s point of view. Recently, I’ve been spending some time putting together a presentation about literary terms. The end product is a BIG PowerPoint that I think would be a useful go-to resource to incorporate throughout the year as you introduce new groups of terms. 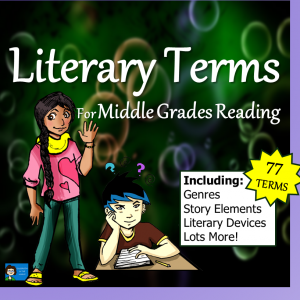 With the Literary Terms PowerPoint, I’ve included student note sheets with definitions for all 77 terms, as well as a list of just the terms that can be useful for games and review activities. Click on the image to see the preview. Sharon has spent over 20 years teaching English, reading, and other subjects to middle school students. 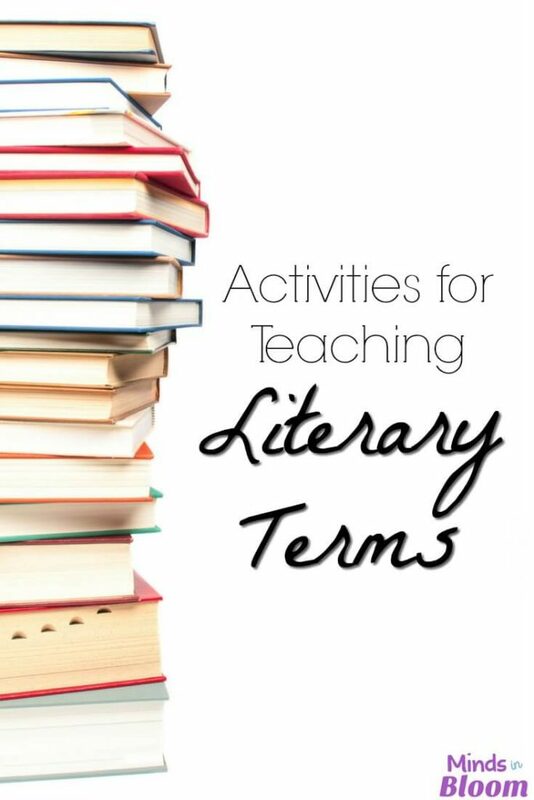 She loves having more time now to create and write about resources for teachers – especially materials for teaching reading, vocabulary, and writing to students in grades 4 through 8. 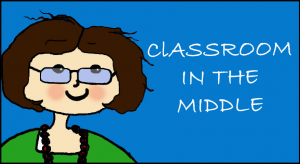 She blogs at Classroom in the Middle, and here is the link to her store, also called Classroom in the Middle. This information is so helpful. Thank you for having time and doing this so well. I really appreciate yuppie WORK. I’ll definitely use your ideas. That should say your instead of yuppie.